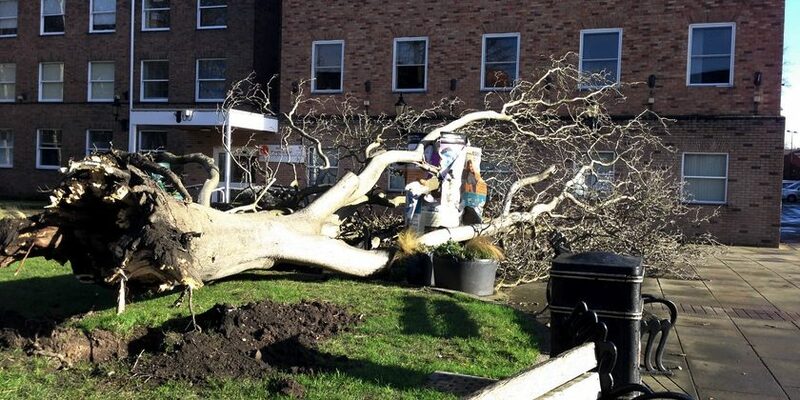 Hundreds of weather related calls have been made to Wrexham Council since the early hours of this morning – with more 30 trees falling due to high winds. 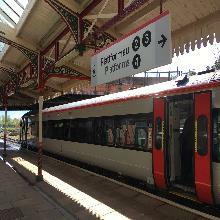 The weather has caused by Storm Erik, which has brought gusts of up to 60mph in parts of the county borough. 35 trees have fallen overnight and this morning due to the weather – with a number of cars damaged as a result. 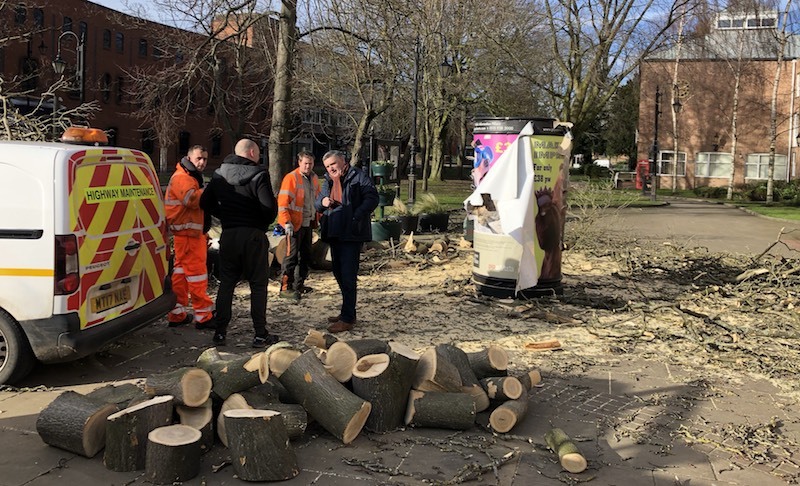 In town work chopping up and removing a large fallen outside the Guildhall is now underway – with the leader of Wrexham Council, Cllr Mark Pritchard telling us priority has been to keep roads and civic space clear. 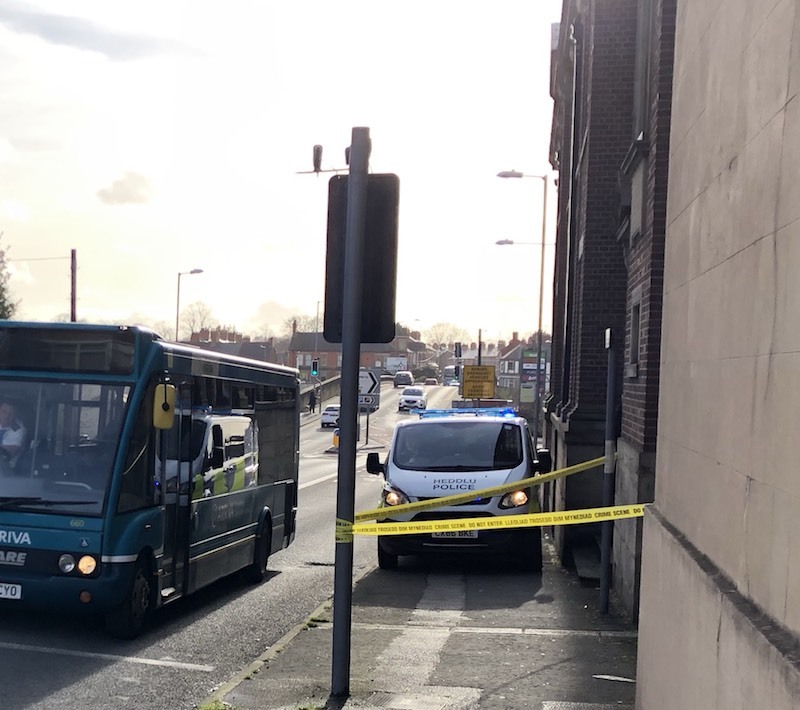 Elsewhere in town police have cordoned off a section of the pavement on Bradley Road near the Wrexham Glyndwr University Arts College due to a window falling out. Cllr David A Bithell Lead Member Environment and Transport said: “Wrexham Council have been out all night since 12:30am and dealt with 35 trees which have fallen across the county some of which have damaged cars. “Four crews from the council have responded including a contractor to assist and all main routes are now open. You can read our coverage from this morning – here.